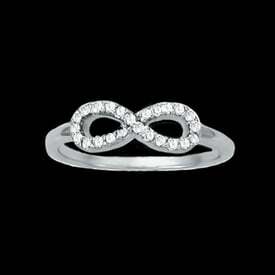 Stylish Platinum love knot diamond solitaire ring. 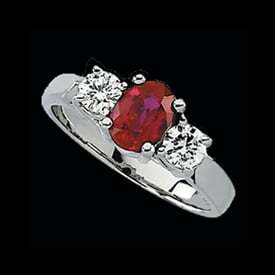 This incredible ring is available as shown with a 1/3ctw diamond or a larger 1/2ctw center. 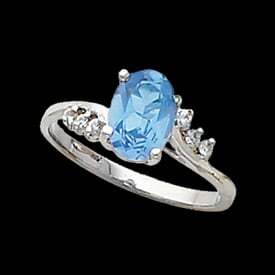 Diamond is an SI 1 clarity G-I color stone. 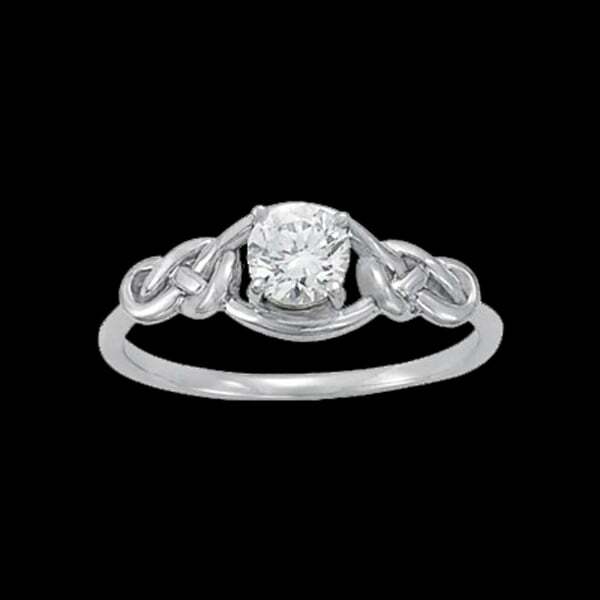 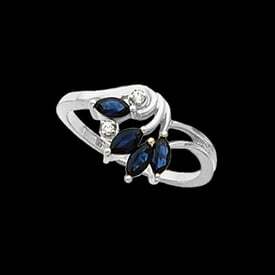 Truly lovely platinum diamond ring with a Celtic flair.